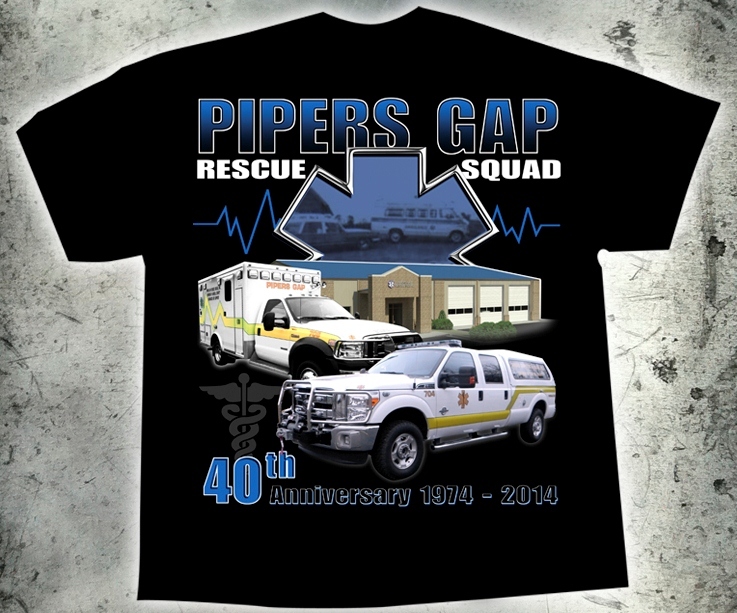 Pipers Gap Rescue Squad, Inc. Looking for ACLS, PALS, CPR, First Aid, and Other Classes? 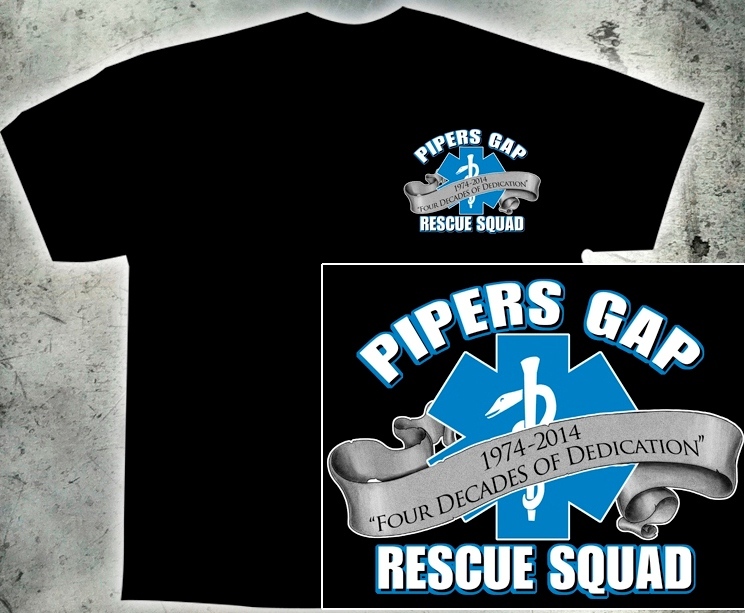 T-Shirts are available for purchase! are here and ready to go and when they're gone, they're gone! 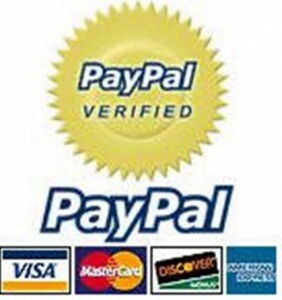 NOW YOU CAN DONATE TO US VIA PAYPAL! medical services and providing community education and safety. We carry out this mission through quality training and community support. continuous education, and state of the art equipment. 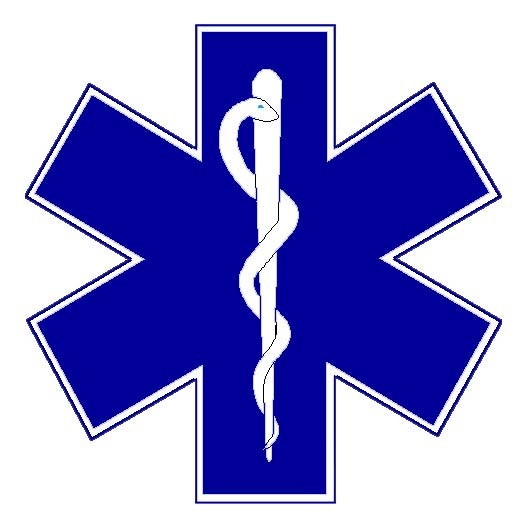 as well as insight into EMS in general. in the Guest Book. Thank You for visiting! Copyright © 2016 by Pipers Gap Rescue Squad, Inc. All rights reserved.